Hoping to win. Could so use the $50!! hope i win this one! Thanks for all your Target tips and this giveaway! Happy Easter! Thanks for the giveaway!! Love the website & Happy Easter!! Would love to win thanks for a chance. 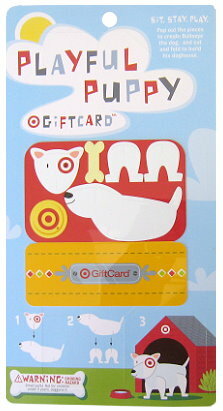 Cute, cute gift card. You are so creative in getting these cards. Sounds great!! I wish I win..I really need it. happy easter!! love all the drawings soo exciting!! I liked you on fb a looooong time ago! thanks for not changing format of website unlike other sites…. here’s to winning luck on this special Easter Sunday. God Bless you and yours.